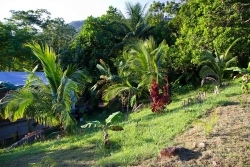 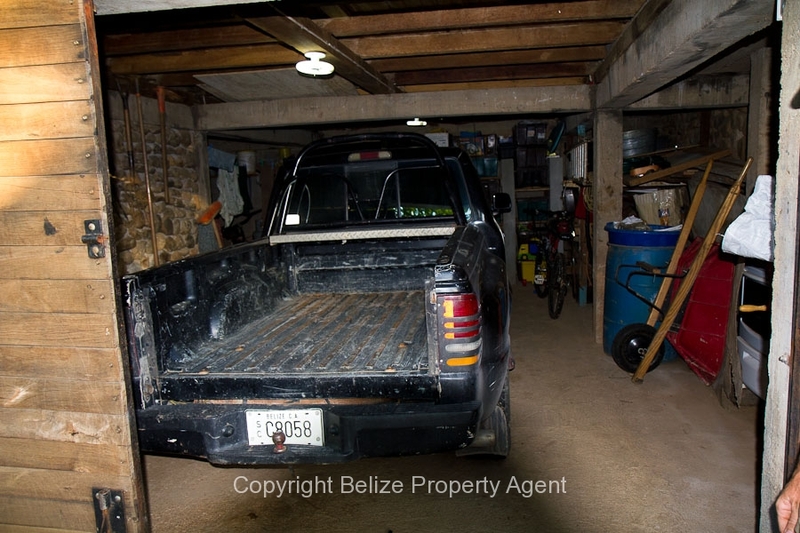 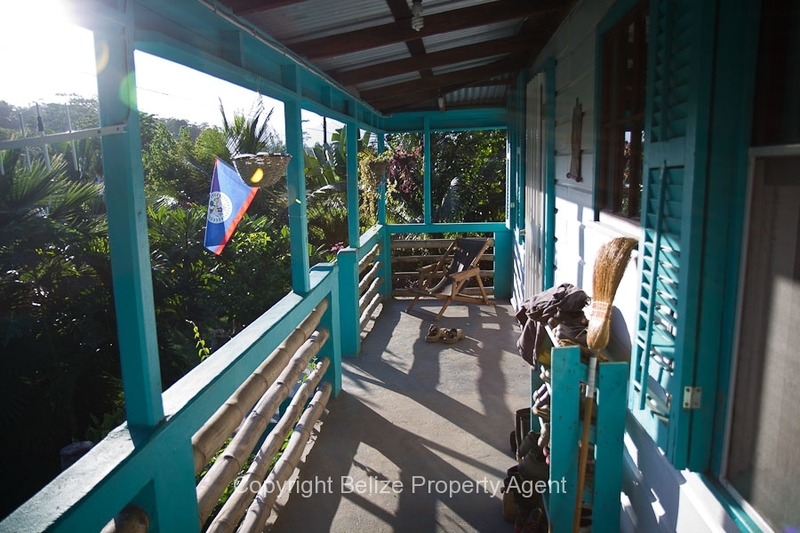 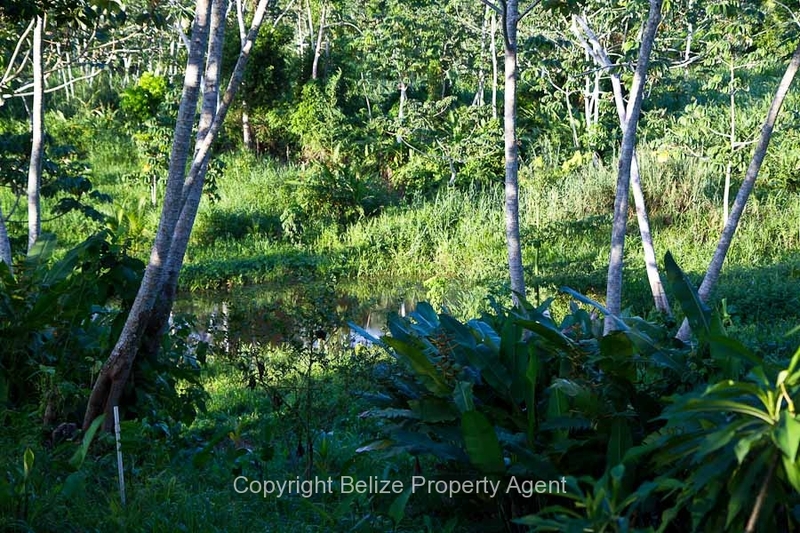 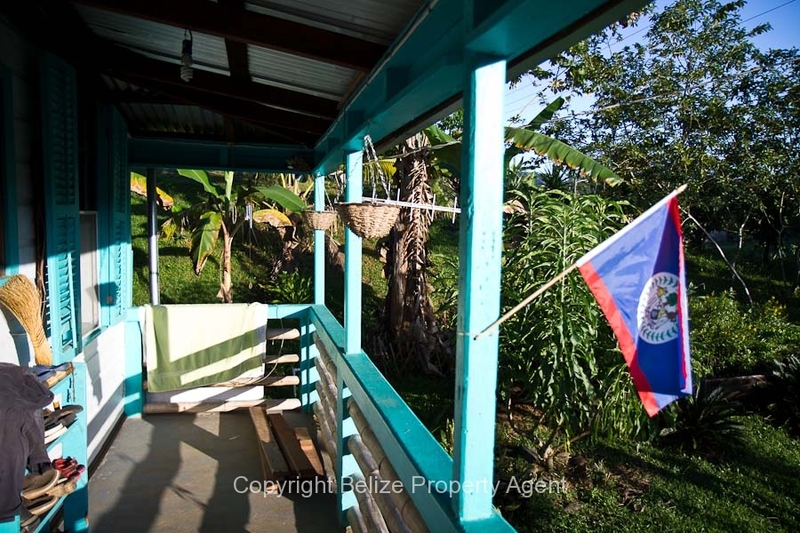 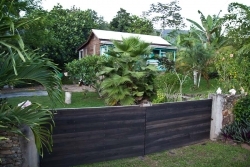 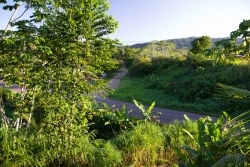 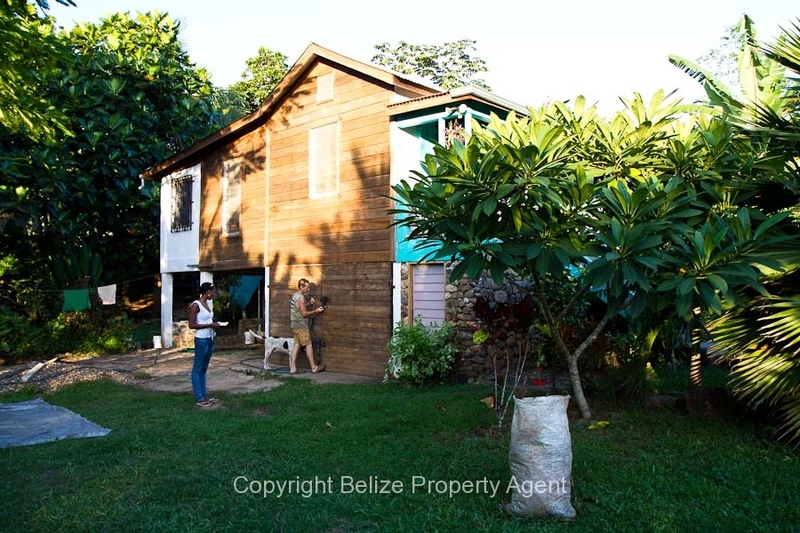 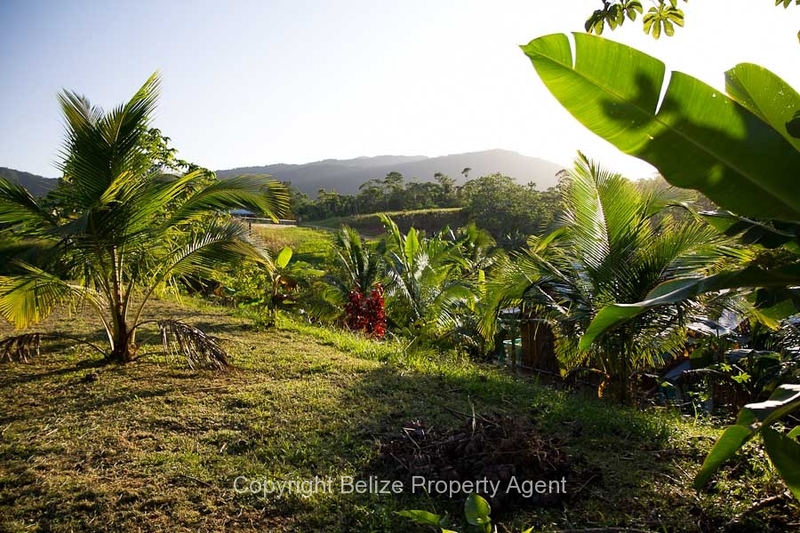 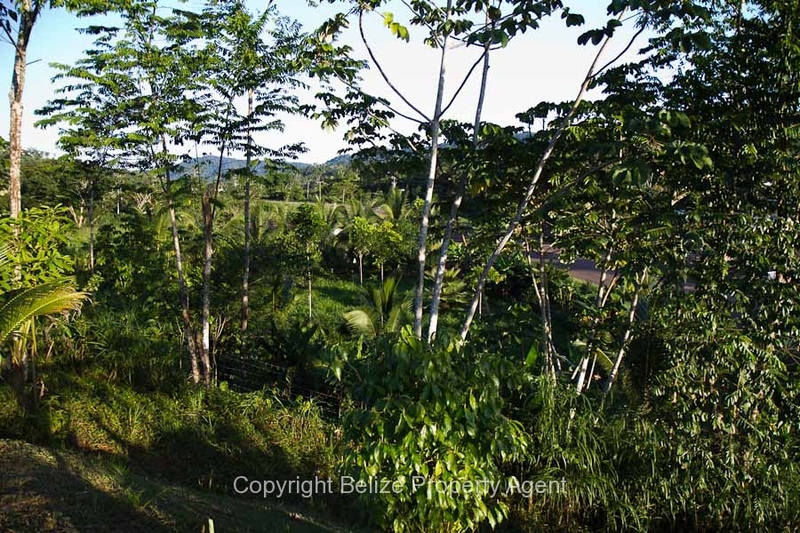 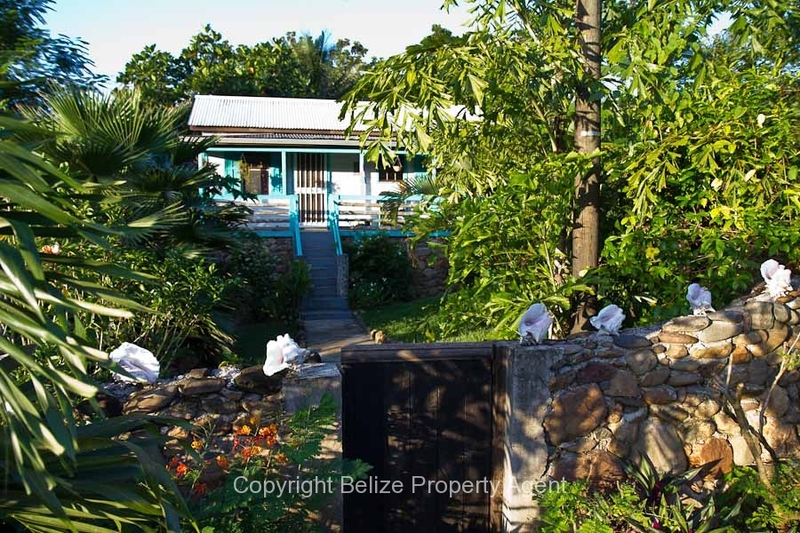 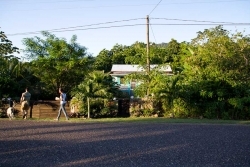 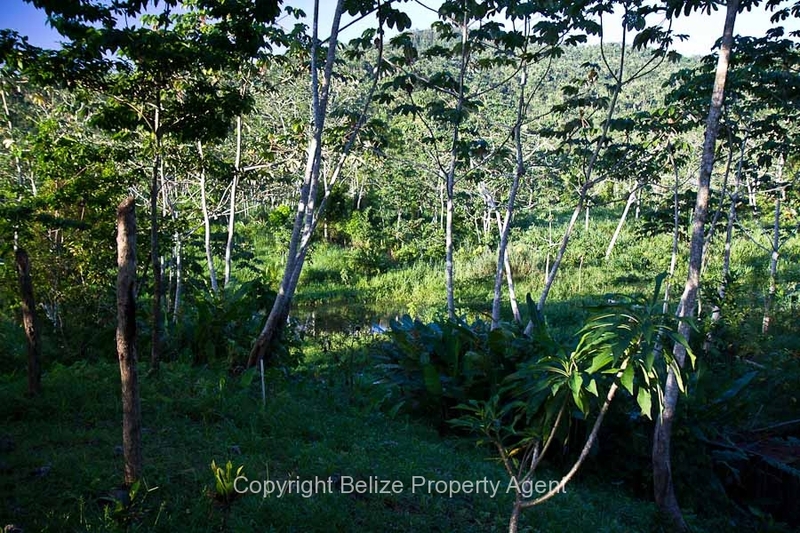 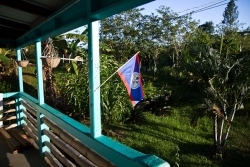 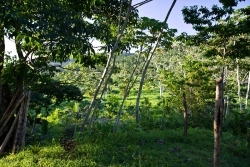 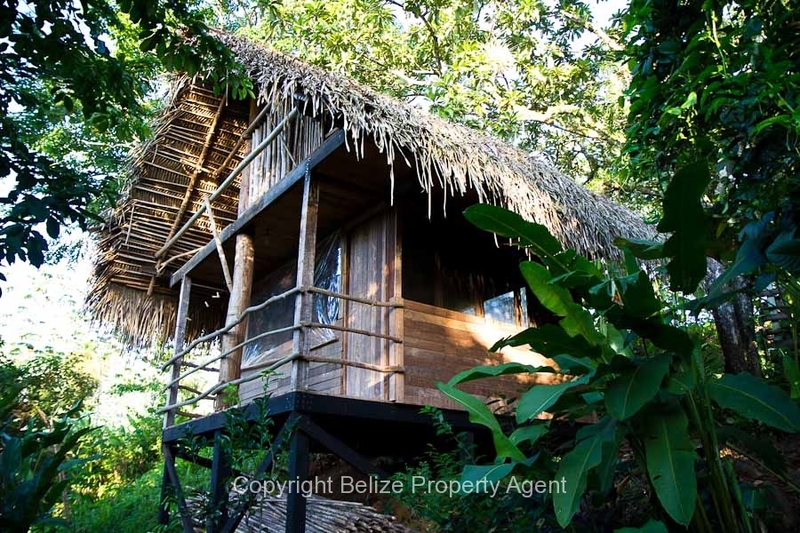 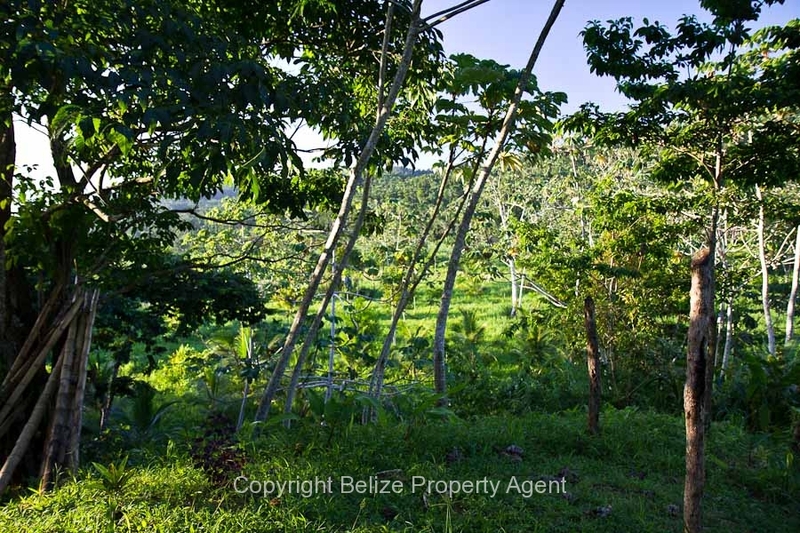 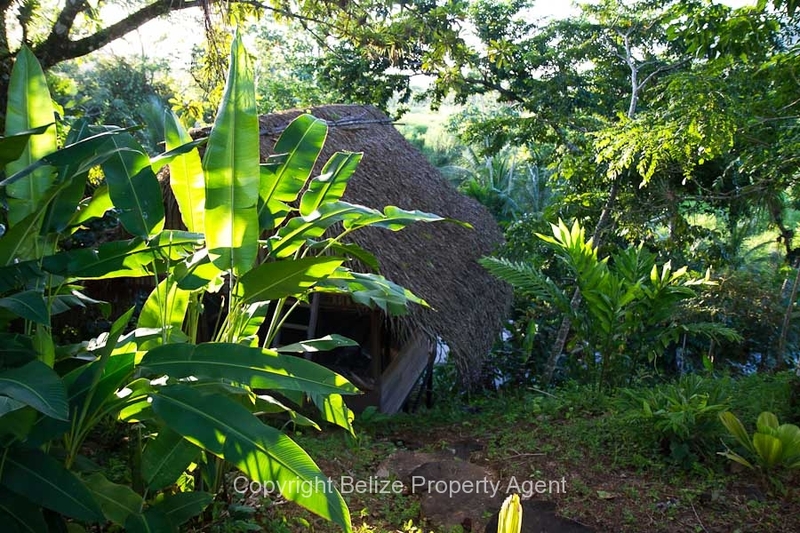 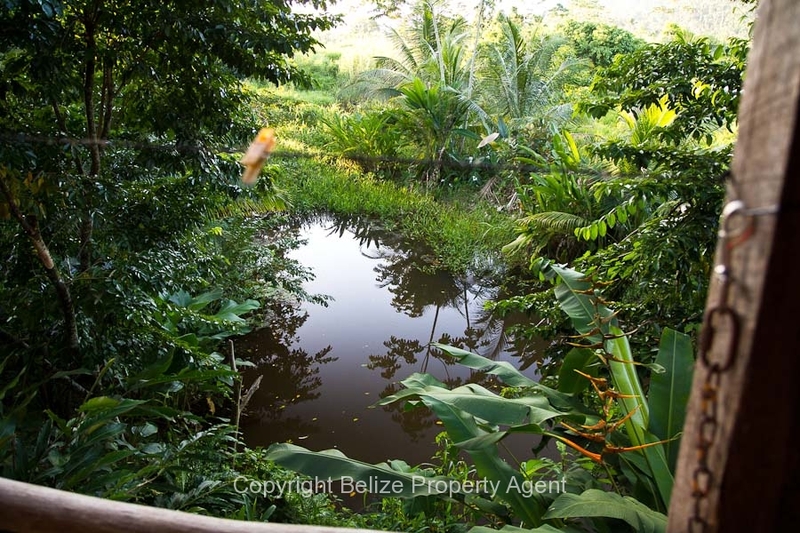 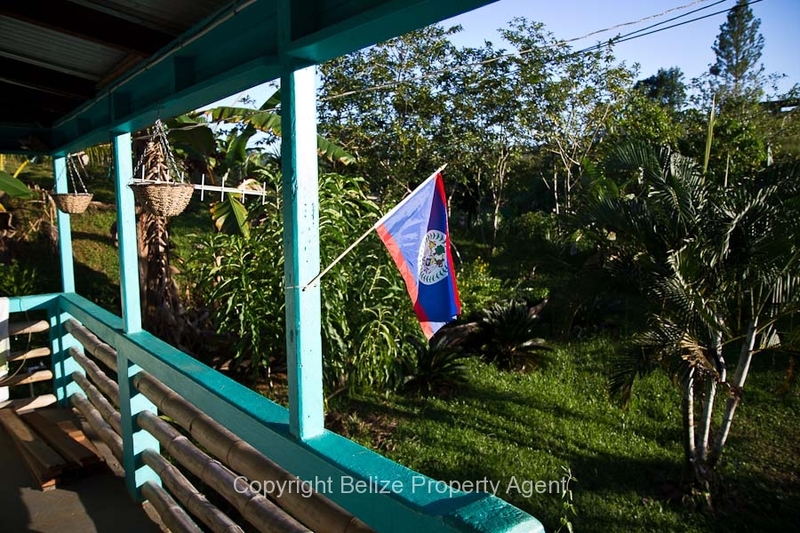 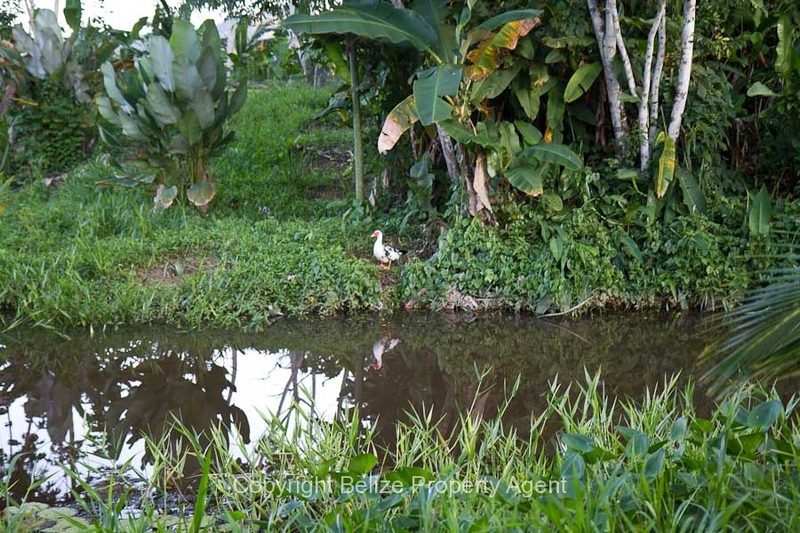 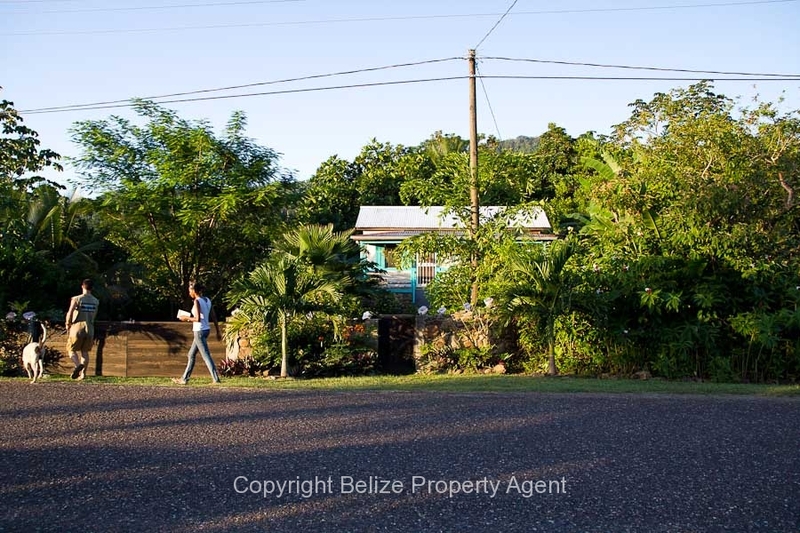 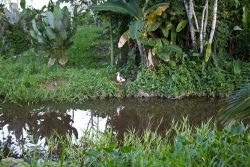 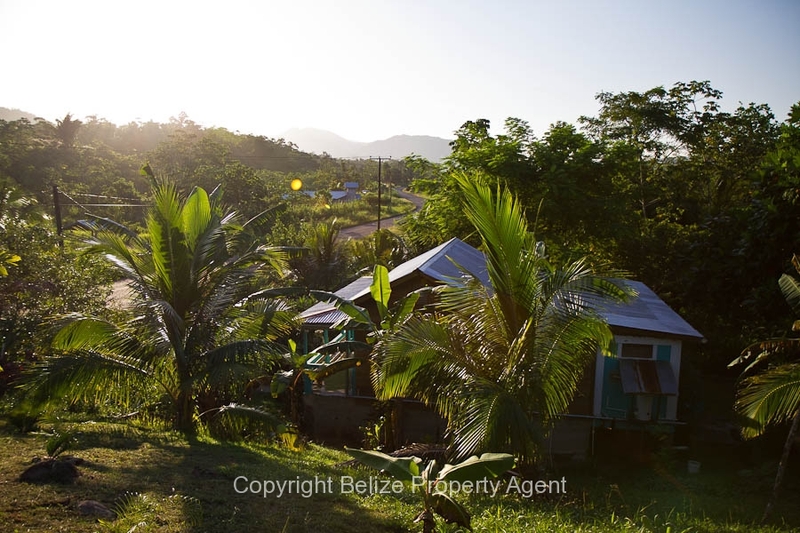 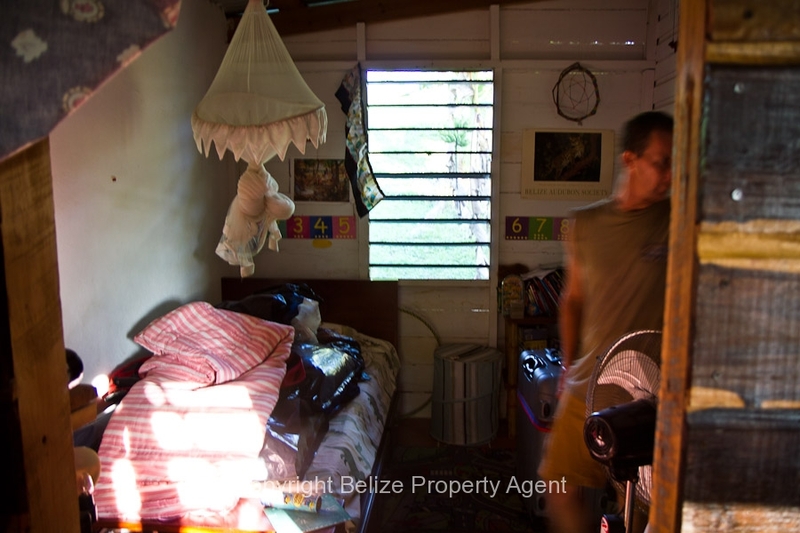 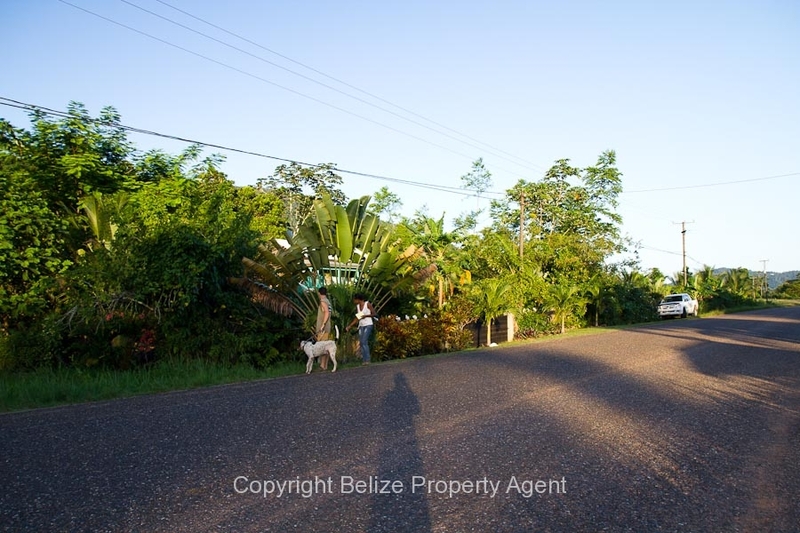 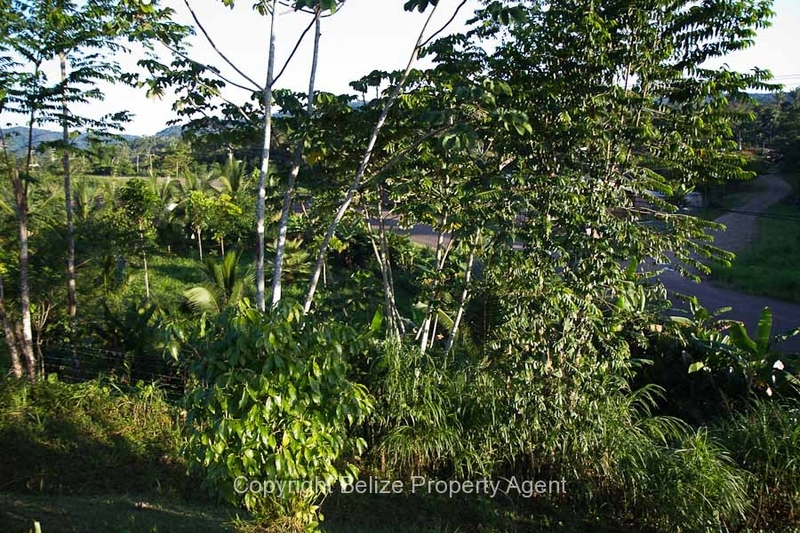 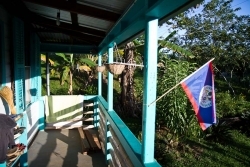 Here is a fantastic, prime parcel of Belize Real Estate for sale at Mile 21, Stann Creek District. This property is located on the North side of the Hummingbird Highway, Mile 21, Valley Community, and has 350 feet fronting right on the majestic Hummingbird Highway. 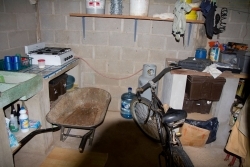 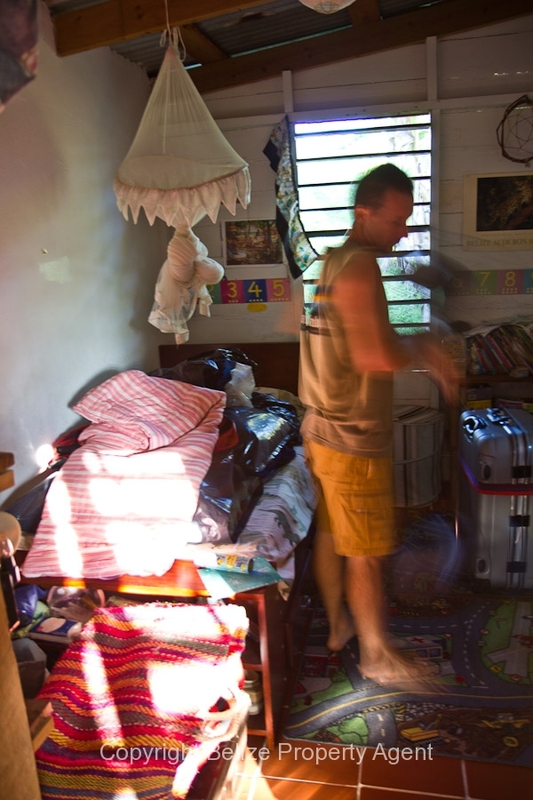 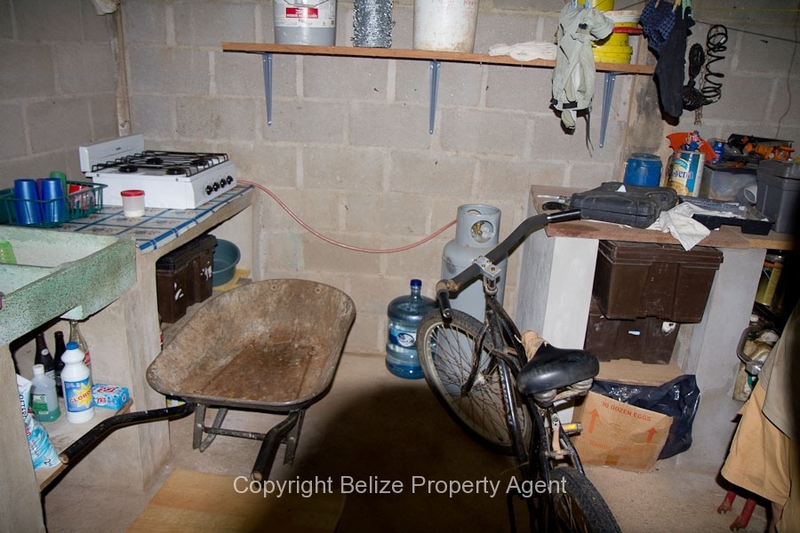 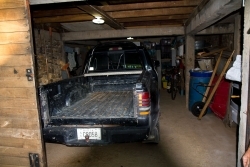 This parcel property consists of wooden house with concrete foundation and a downstairs garage. 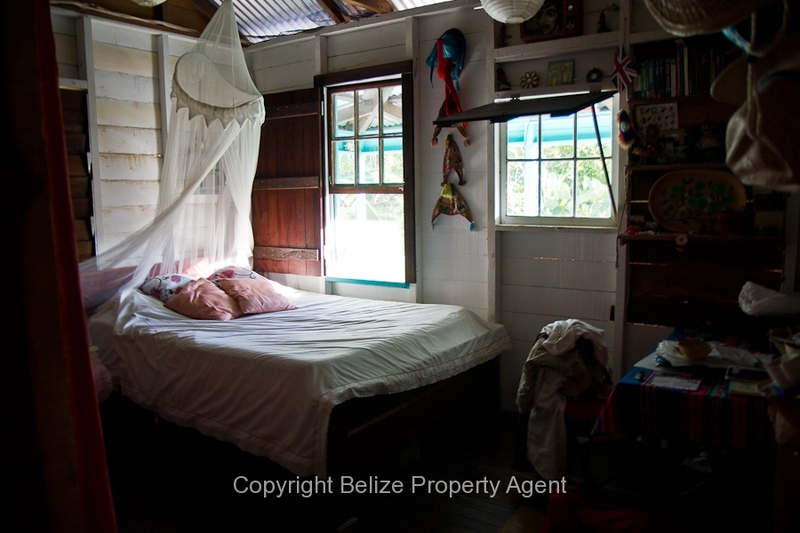 The house measures approximately 18 foot by 25 foot. 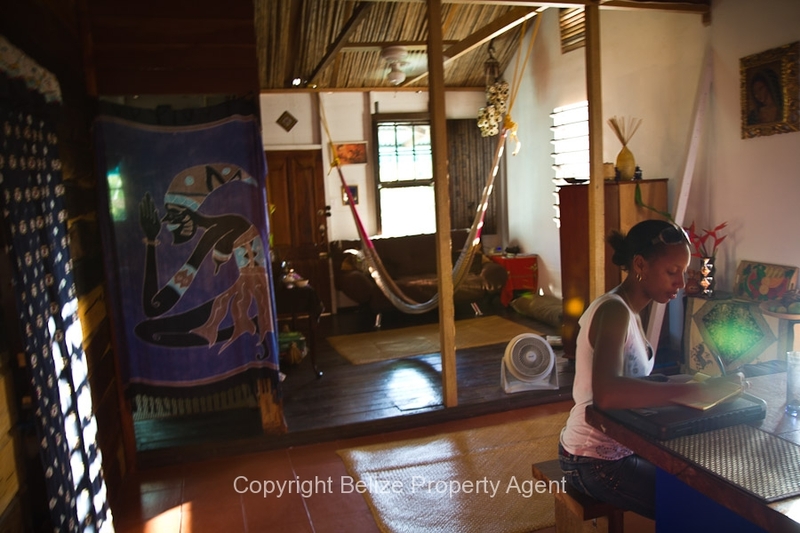 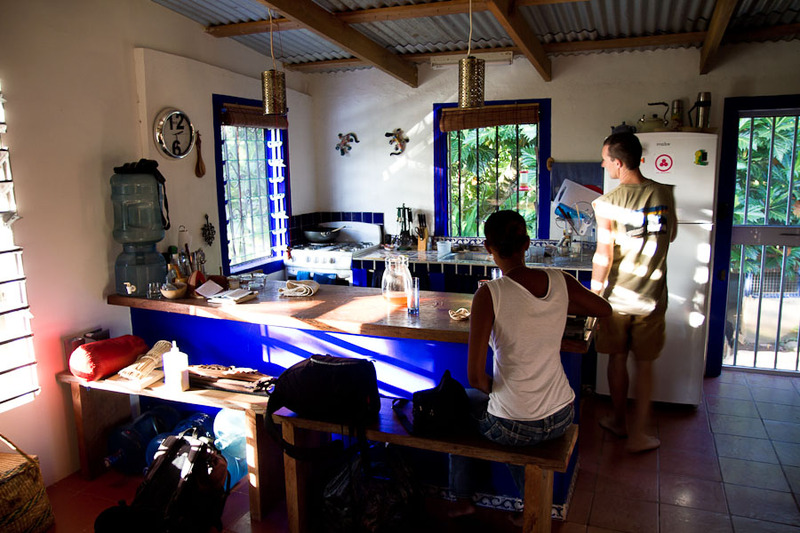 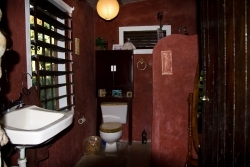 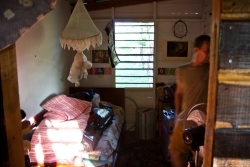 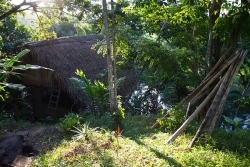 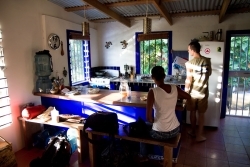 It has 2 bedrooms, one bath, kitchen with open concept Mexican style, a front porch which measures 6 feet by 10 feet and a separate guest house with thatch roof and open concept. 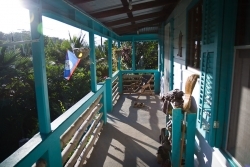 The house is tiled and finished to North American standards. 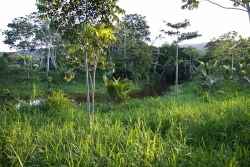 There is connected power and water to the property. 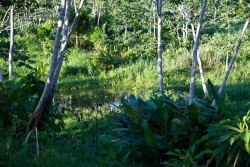 There is also a yearly seasonal creek and a all season river near the back of the property. 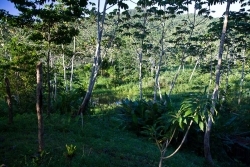 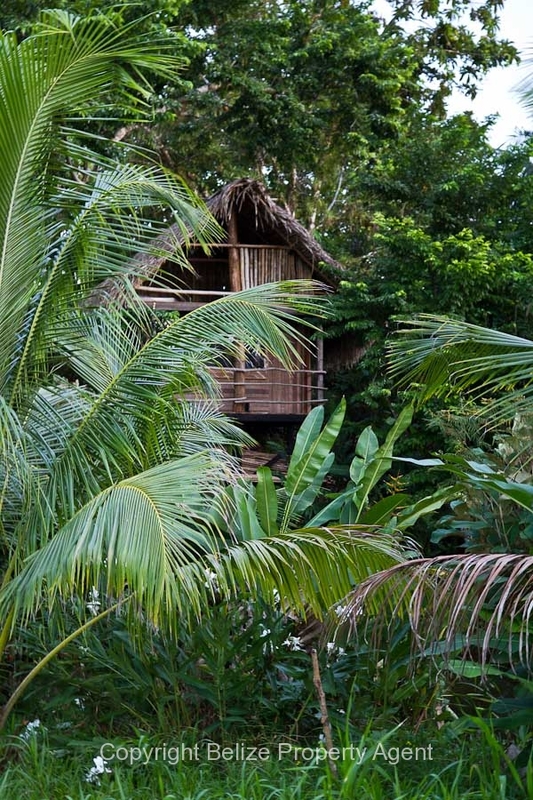 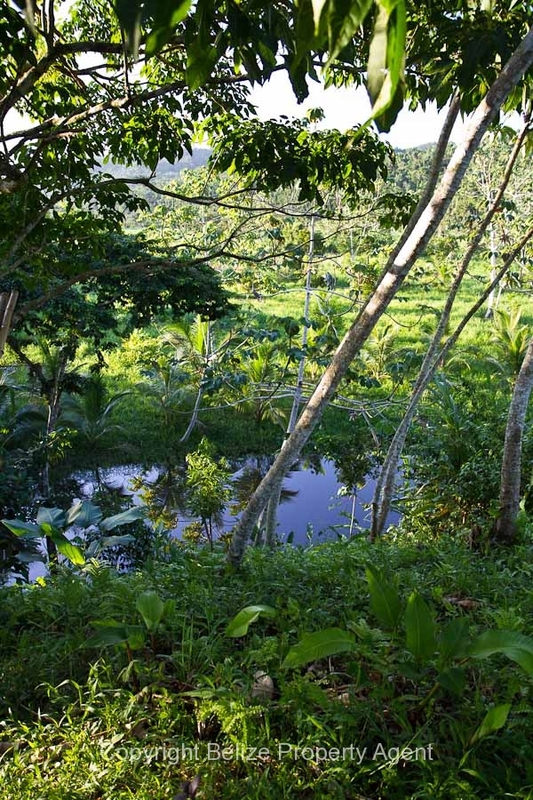 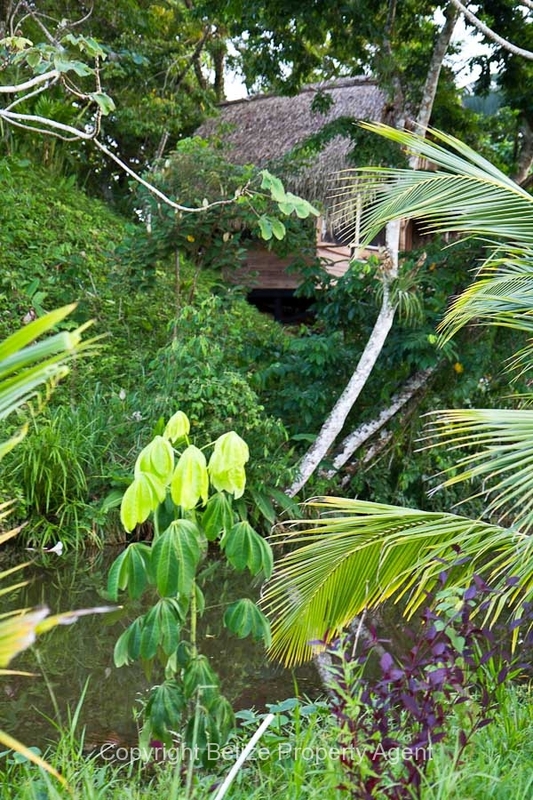 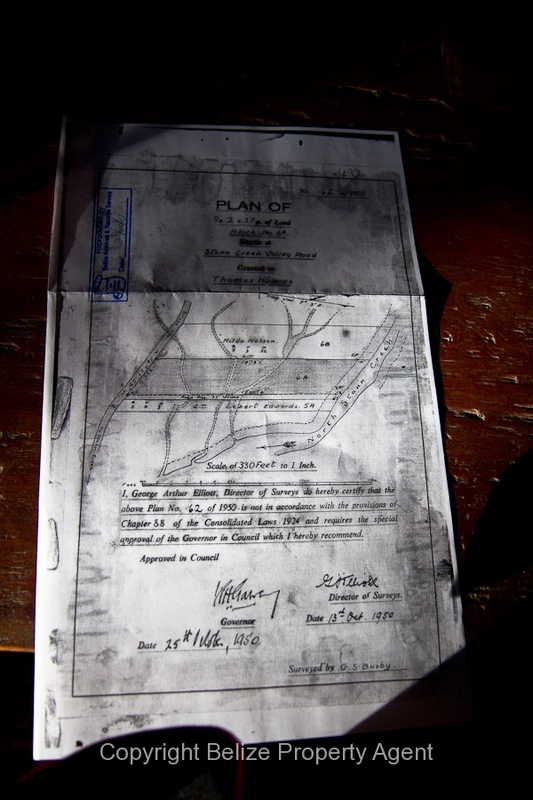 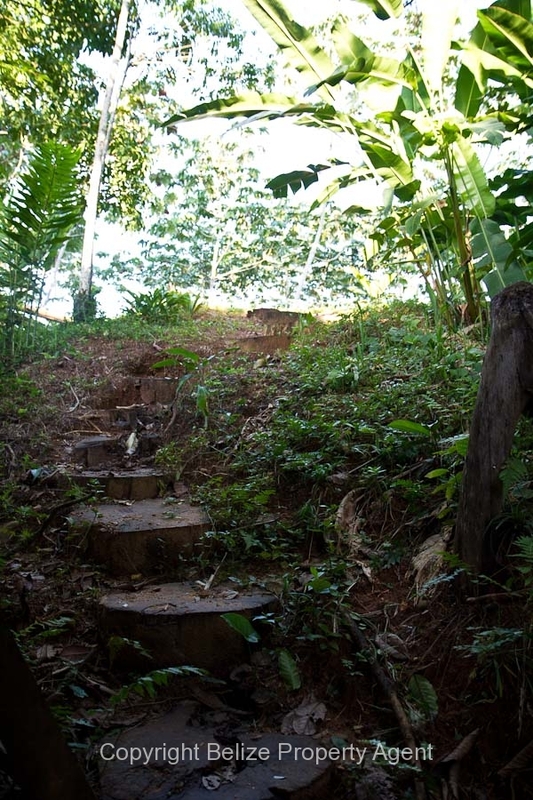 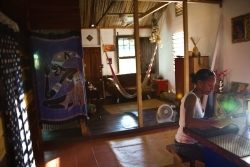 This property also has 150 mahogany trees on the land. 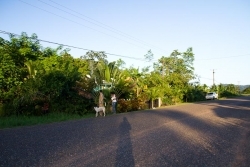 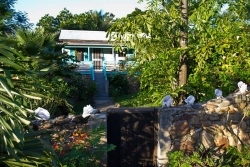 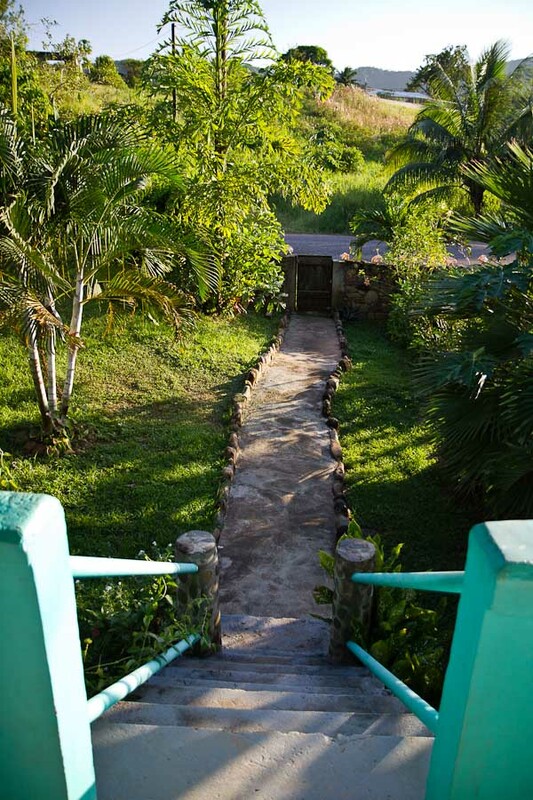 Valley Community is a very peaceful, friendly village with many surrounding citrus farms.